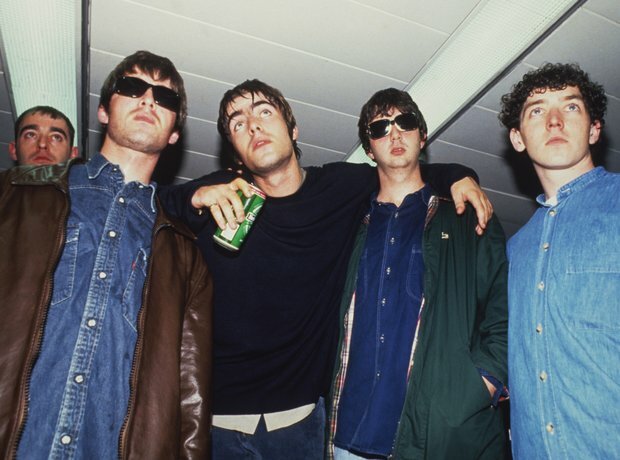 If you fall out with Noel Gallagher, there's probably only going to be one winner, especially when Noel is at the peak of his 1990s Britpop powers. Between the first Oasis album and (What's The Story) Morning Glory?, McCarroll's relationship with Noel collapsed and he got his marching orders. Later Noel would say it was because Tony wasn't a good enough drummer for a No.1 band. Ouch.